The French #Winophiles Explore the Many Mysteries of Chablis in April – What's in that Bottle? In April, I’m leading an event for wine writers exploring the many secrets of Chablis. When I started studying wine and learned that Chablis is Chardonnay, it was an epiphany for me. And I know I am not alone – millions of people have no idea that Chablis is … Chardonnay! So let’s explore the many mysteries of this delicious crisp, mineral-driven, stone-fruit centered white wine from Northern Burgundy! If you would like to participate by writing a blog post about Chablis, I hope you’ll join us! All posts need to be published by 8 a.m. CST on Saturday morning, April 20, and at 10 am.. CST, we’ll head to Twitter for an hour-long Chablis Chat, using #Winophiles. Publish your post between Friday, April 19, 2019 and 8 a.m. Central on Saturday, April 20, 2019. 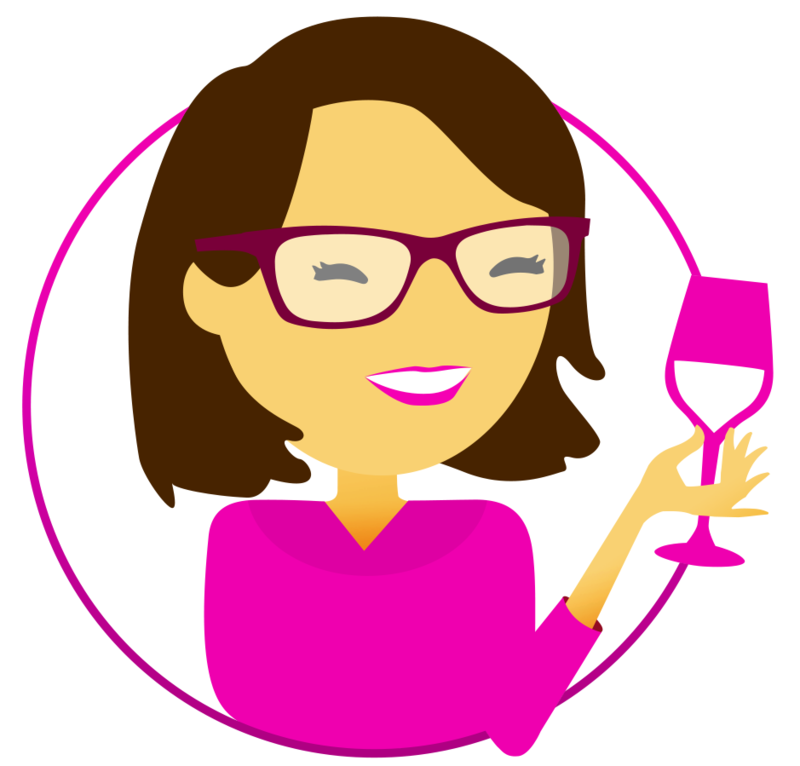 Include links to the other #Winophiles participants blogs in your post, and a description of what the event is about. I’ll provide the HTML code that you can easily put in your initial post — which will link to people’s homepage — then the updated code for the permanent links to everyone’s #Winophiles Chablis posts. Join us on Twitter at 10 a.m. CST on Saturday, April 20 for a fun convo about Chablis where we can swap food pairings, travel tips, insights and other “Chablis intel! Go crazy on social media! After the posts go live, please visit the other posts to comment and share. We have a Facebook group for participating bloggers to connect and share, too. Please disclose if your post is sponsored and if you are writing about wines that you have received as a free sample. Thanks and we hope to see you online on April 20! Thanks for hosting this month. I am excited to learn more from the French Winophiles. Thanks, Cam! I adore Chablis and am excited to write about it! We do! In fact, a friend of mine nicknamed me “Lil Chabs” because I’m always pouring Chabs for people!! Thanks for hosting! I know Sue was surprised that Chablis was simply Chardonnay from a region in France!